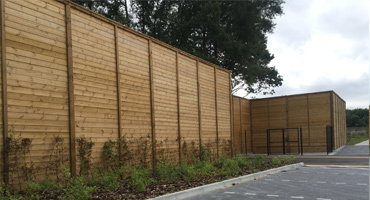 The Absorptive Acoustic Screen we offer can be designed to suit the sites specific requirements and conforms to BS EN 1793, 1794-1 and 1794-2. 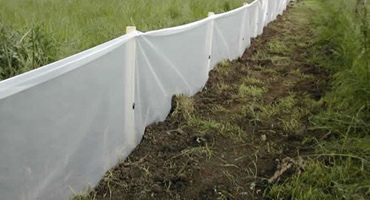 The system complies with Highways Sector Scheme 2C for the prefabrication of Environmental Barriers. 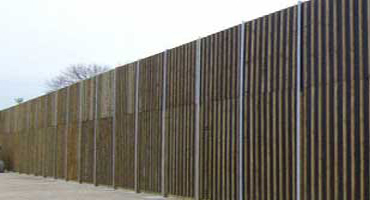 Can be offered with timber cladding to one face and absorptive material to the other face or alternatively absorptive material to both faces. 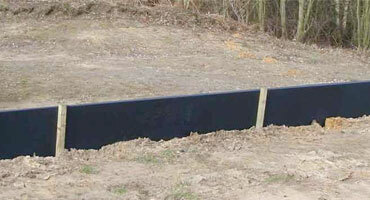 Normally constructed using Galvanised RSJ posts, base-plated or dug in and set in concrete foundations.